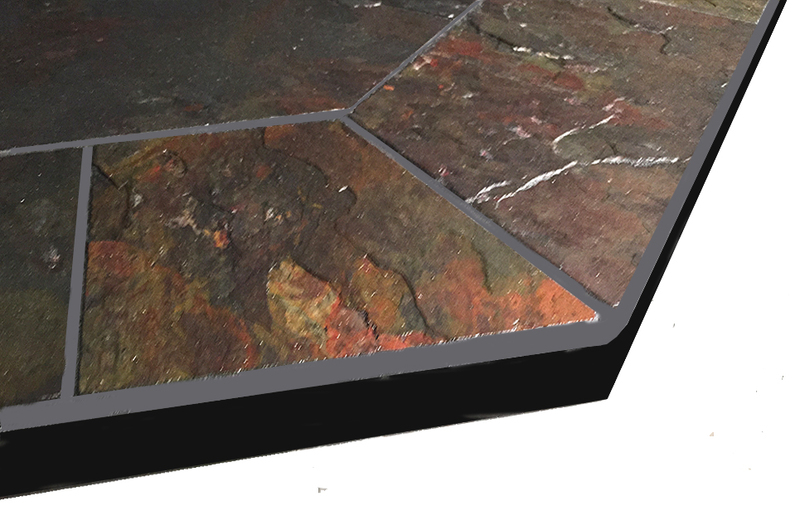 The Traditional Edge hearth pad has been manufactured for over 30 years. It has stood the test of time. The simple continuous angle iron edge is both strong and versatile.